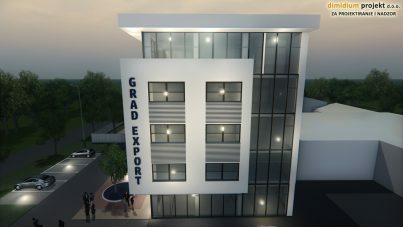 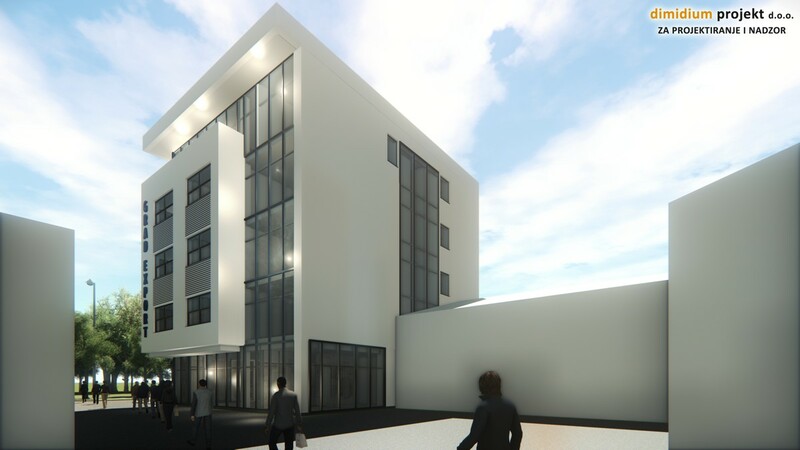 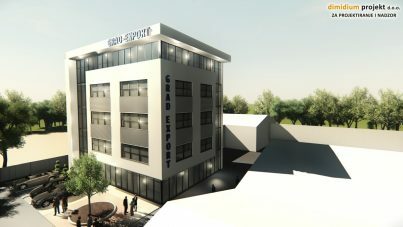 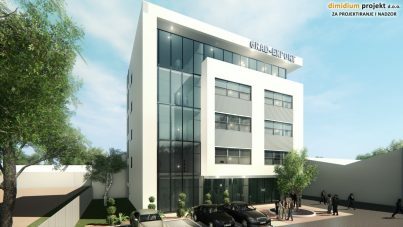 New administrative building | Grad-Export d.o.o. 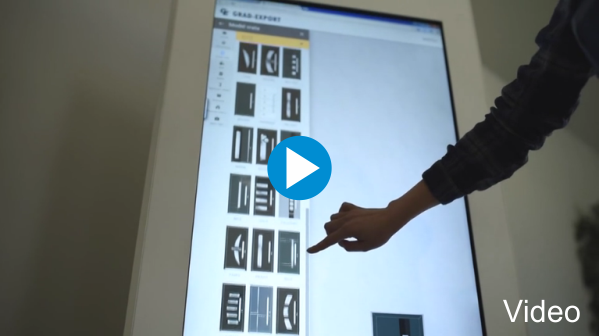 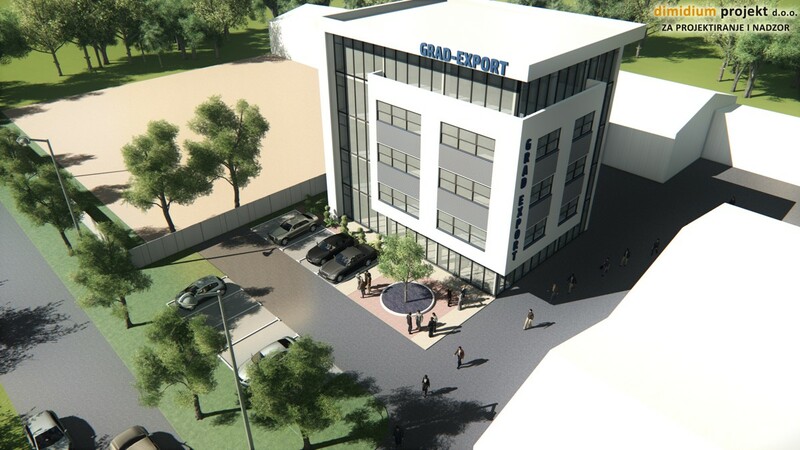 In the year 2019, we are planning the beginning of construction of a new administrative building of Grad-export d.o.o. The new administrative building will be located in the industrial zone of Vinkovci along with the existing production facilities, while the existing administrative building will be converted into a new production facility for PVC and HPL panels production. With the new production facility, we want to increase production capacities for the production of PVC and HPL decorative panels. 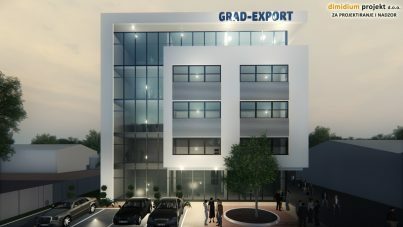 www.grad-export.hr handles your private data responsibly.